When I moved to Arizona 5 months ago, I knew that I was going to have a substantial amount of free time while waiting to transition into my new job, so I decided to tackle a substantial-amount-of-time kind of game. I wanted to dive into something immersive and deep and perhaps a bit complicated. 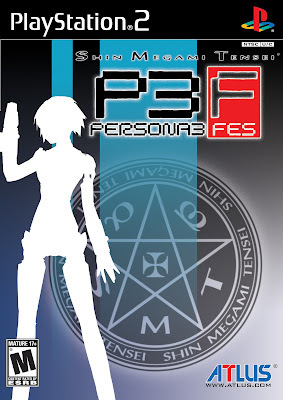 I'd been meaning to play Persona 3 FES for a quite a few years, so I opened the cardboard box labeled "Games 3" and located my still shrink-wrapped copy of the game. When I started the game, I really didn't know what to make of its seemingly disparate facets. 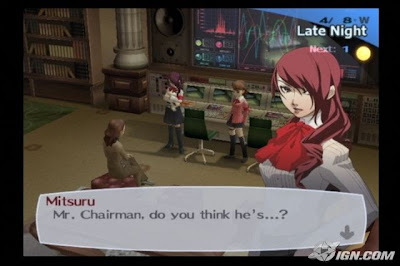 Persona 3 is divided into two distinct phases. During the waking hours, I found myself attending school and starting to make friends. However, during a magical 25th hour that exists between 11:59 and midnight, the school would transform into a multi-leveled dungeon tower called Tartarus, where I would fight shadow monsters with magical familiars called Personas that I could only summon by shooting myself in the head with a pistol. It's such an incredibly bizarre juxtaposition that the two phases of the game seemed wholly incongruent. Then it started to make sense to me. 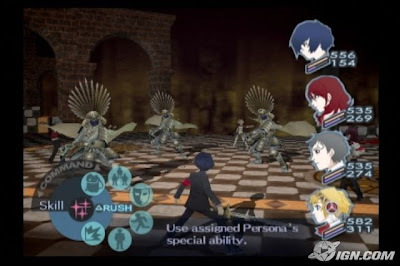 The premise of Persona 3 could very easily be seen as silly, and using summoned monsters to fight battles is hardly a novel idea. However, the act of forming Social Links through spending time with certain people ties these two components together. 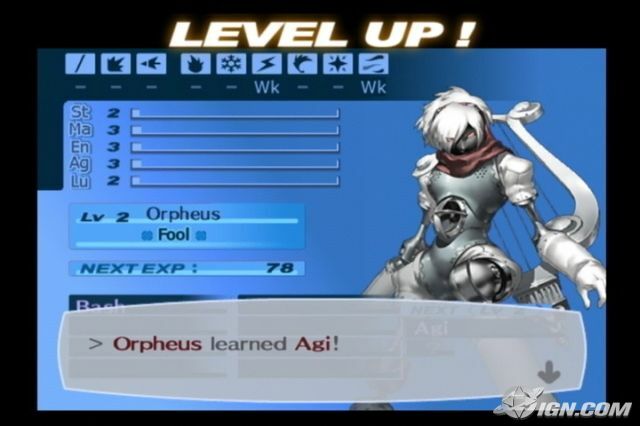 Building Social Links opens up the possibility to fuse stronger Personas, but the act of building friendships never becomes tedious because all of the characters approach some level of believability. This suspension of disbelief caused me to have some genuine interest in advancing my relationships with (and thus the stories of) the characters that I would encounter. In turn, being emotionally involved adds a necessary gravitas to plot. It may seem like a small thing, but I think it's the most important element of the game. Social Links add a unique value to what would otherwise just be a competent Japanese RPG. It's what makes Persona 3 a phenomenal game. I thoroughly enjoyed nearly all of the 137 hours that it took me to finish the game.